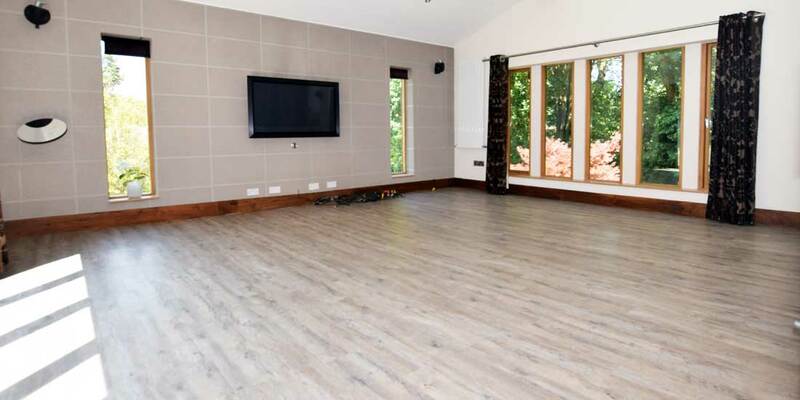 PROJECT OVERVIEW: After searching for a Karndean retailer with certified fitters, Mr Harrington wanted help in specifying a floor for his new home and commissioned Luxury Flooring Manchester to supply and install a Distressed Oak from Karndean’s Van Gogh range. 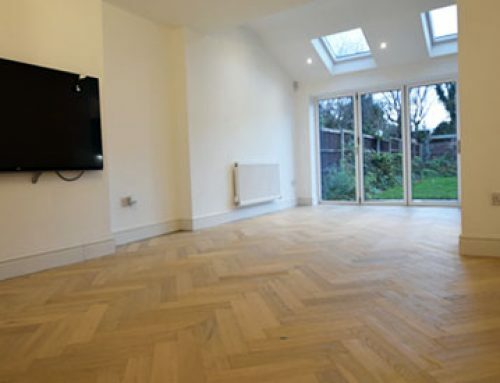 INSTALLATION: The project involved uplifting the existing stone tiles within the lounge, preparing the subfloor with 9mm Hanson SP101 flooring plywood, Stopgap 1200 Pro High-Performance Smoothing Underlayment and installation of the final floor covering. 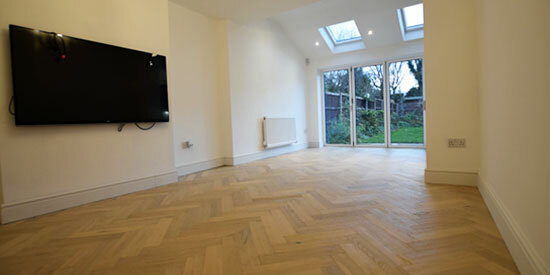 This was completed by 2 of our master fitters, who are both Karndean certified fitters. 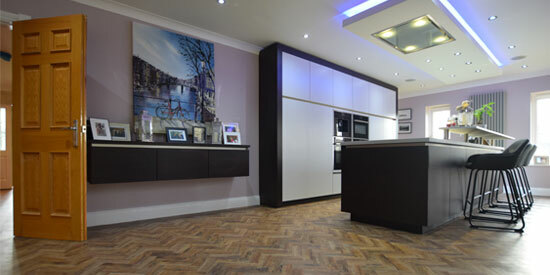 My new Karndean floor is stunning. 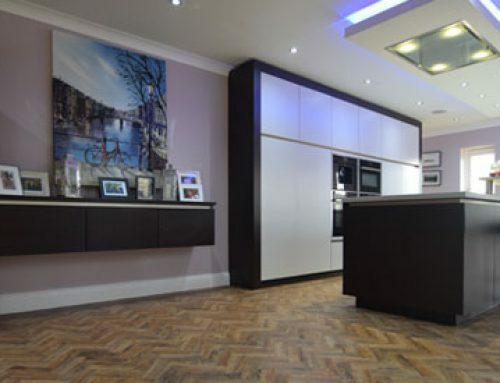 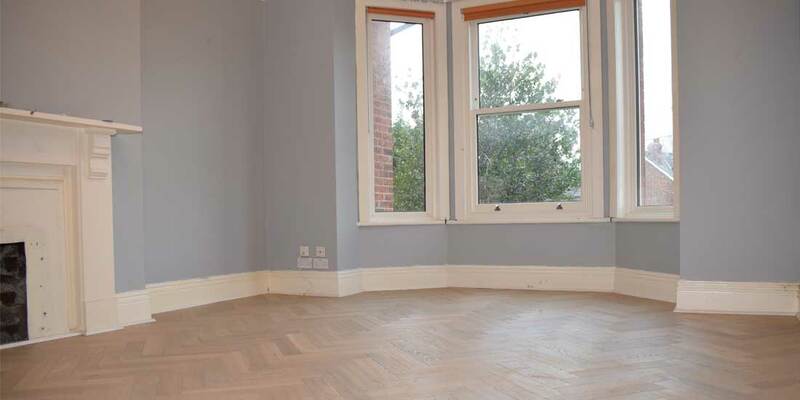 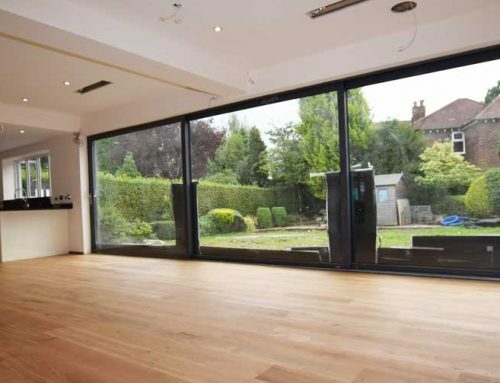 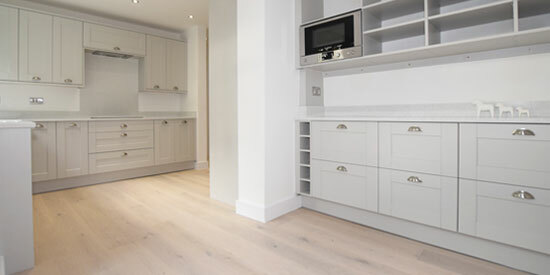 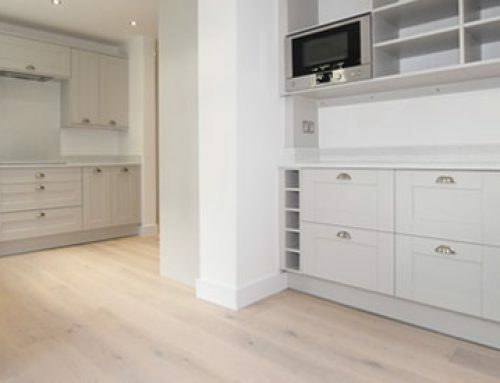 Luxury Flooring Manchester has provided a high-level service from start to finish. 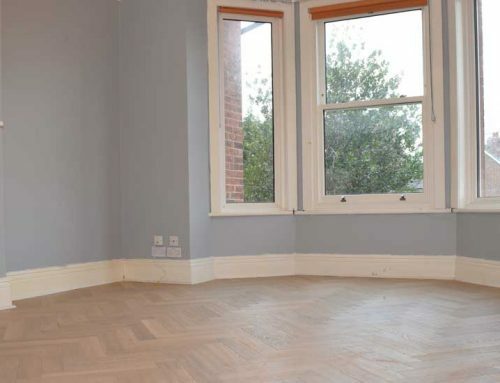 A huge thanks to all invloved!